Today we are hugely proud to extend our six-year-long support to the brilliant charity, Malaria No More, through a three-year, £1 million partnership. We’ve worked with them since 2013 to help bring a quicker end to the world’s oldest and deadliest disease, which threatens over half the world’s population. After a halving in cases and deaths since 2000, there are now worrying signs of a resurgence of Malaria. The 2017 World Malaria Report showed an increase in cases for the first time in a decade. We know historically that malaria will return with a vengeance unless global commitment and resources are increased. There is a real danger of complacency at this critical point unless the fight against malaria is stepped up. We are committing £1 million over the next three years to support Malaria No More as it leads a global campaign to combat this disease. This funding will help in furthering international efforts to achieve the historic commitment made by 53 Commonwealth Leaders in April 2018 to halve malaria across the Commonwealth by 2023, thereby saving 650,000 lives and averting nearly 350 million malaria cases. Malaria No More is a cause so closely aligned to our roots. 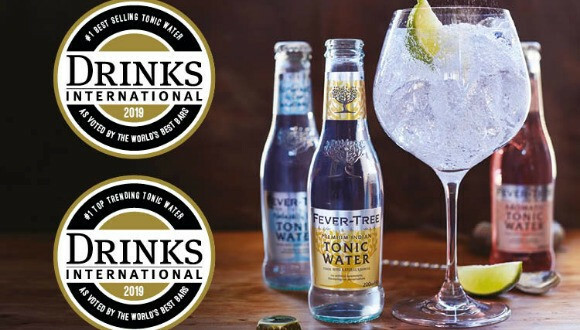 Tonic water’s origins lie in mankind’s centuries-old fight against malaria with quinine being given to British soldiers in India in the 19th century to ward off malaria. 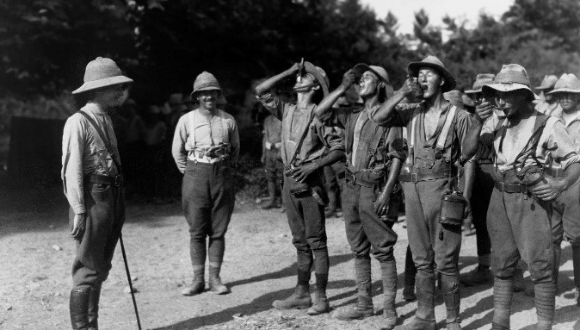 To counter its bitterness, soldiers began to mix it with water, sugar and their gin ration, leading to the birth of the gin and tonic. Many of the communities where we source our ingredients experience the devastating effects of malaria and we have seen the amazing work that Malaria No More do. We are hopeful that one day we will be able to raise a gin and tonic to the global eradication of this disease.